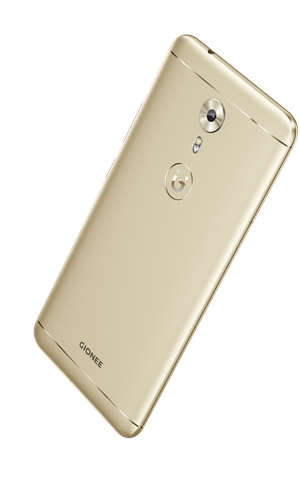 Gionee announced two new Phones yesterday at MWC 2017, A1 and A1+. 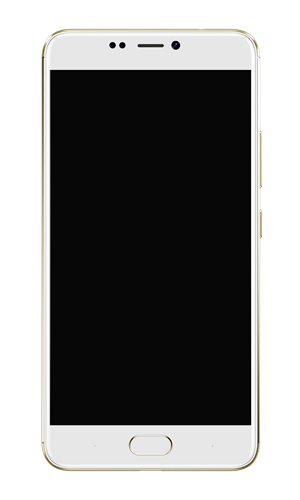 A1 comes with a 5.5 inch Full HD display while A1+ will have a 6 inch full HD display. Other than the internal storage and RAM all other hardware features of these phones are different. Both devices will have front facing flash to take better selfies in low light situations. The big batteries of both devices will support 18W ultrafast charge and dual charging chips, company claims you can fully charge the devices with in just 2 Hours of time. 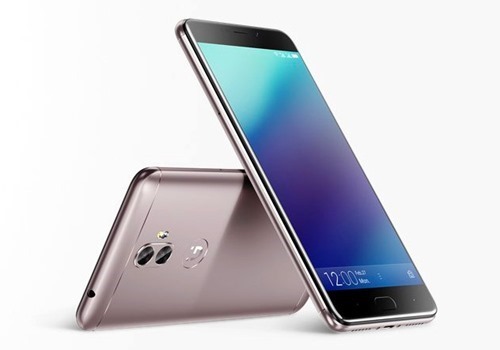 Gionee announces A1 & A1 Plus with 13 MP and 20MP front camera with flash. 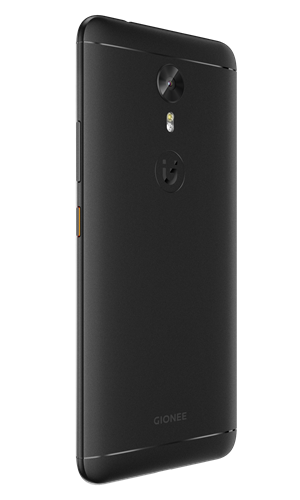 OnePlus 5 jelly scrolling effect is normal, the company has said in an official statement.